The PRS team is experienced in network integration and credentialing. Our teleradiology PACS system can easily and seamlessly integrate with a multitude of DICOM compliant systems or gateways. Depending on required credentialing, the entire process, including credentialing, can be complete from within a couple of days to a few weeks. During that time period we will take care of the necessary administrative work and primary source verifications. To ensure that we consistently deliver the highest possible quality to the customers we assist, PRS has developed strategic alliance partnerships with some of the top teleradiology groups in the United States. The physicians are American Board Certified and many are fellowship trained from such institutions as Harvard and Stanford & Tuffs. Together we offer service and capability that we are confident will meet your demanding needs. 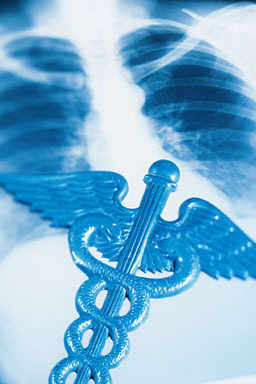 PRS' teleradiology services also include around-the-clock support and fast report turn-around. For more information, or a quote for reading at your facility, contact Professional Radiology Solutions today at 1-855-931-11000. Copyright © 2014 Professional Radiology Solutions. All Rights Reserved. Read terms & conditions and privacy policies that govern the use of our site.